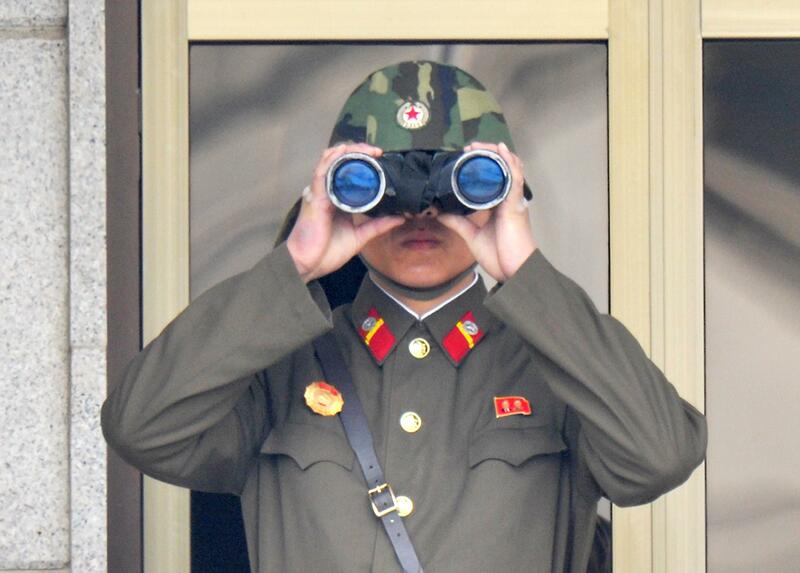 North Korea bans foreign tourists due to Ebola fears. North Korea isn’t exactly Italy when it comes to its tourism industry, but apparently that doesn’t mean it’s not concerned about Ebola arriving on its shores. And since the country is no stranger to going way over the top on just about anything, North Korea announced it is banning all foreign tourists from entering the country starting Friday, Reuters reports. While there is no official tally of how many travelers this will affect, my unofficial count of disappointed tourists is 12. “We have just received official news from our partners in [North Korea] that, as of tomorrow, tourists from any country, regardless of where they have recently visited, will not be permitted to enter,” a travel company operator that runs tours in the country told Reuters. “North Korean state media on Thursday said it was stepping up quarantine efforts to detect foreigners and tourists who might be carrying the virus, but did not confirm the tourist ban,” according to Reuters. This is not the first time North Korea has closed its already pretty airtight borders. In 2003, the country quarantined itself over fears of the spread of SARS. North Korean state media said there have been no reported cases of Ebola in the country, according to the Associated Press. While transparency and public awareness have never really been North Korea’s thing, the country is making an effort to heighten awareness of Ebola and its symptoms. “Television news on Wednesday evening showed a video of Ebola patients and explained the dangers of the disease,” according to the AP.